Home accessories with character from Exner! The collection by Exner consists of home decoration and accessories made from different materials such as terracotta, ceramics, glass, and metal. Exner strives to offer a collection with a unique and characteristic appearance at an affordable price. 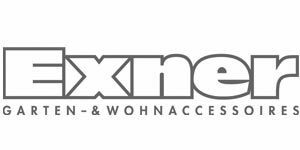 The collections of Exner can be found throughout Europe.